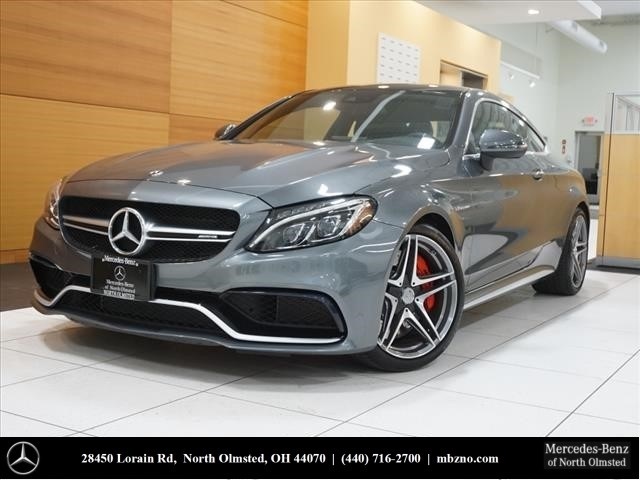 Former Demo Mercedes-Benz CERTIFIED 2018 C63S AMG, $84,770 original MSRP. Selenite Grey Metallic over Black Nappa Leather w/Grey Accents. 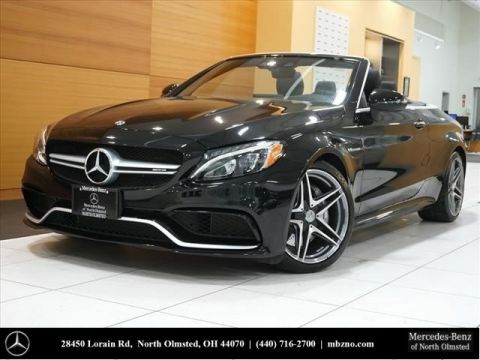 Featuring the Advanced Lighting Package with Active LED Headlamps, Ambient Lighting, Intelligent Highbeam Control, and AMG Illuminated Door Sill Panels, Multimedia Package featuring Navigation, Voice Control, 3 years of Map Updates, AMG Silver Fiberglass Trim, AMG Performance Exhaust System, Illuminated Star, Blind Spot Assist, Head Up Display, Heated and Ventilated Front Seats, 19" AMG Twin 5 Spoke Wheels, and much more! 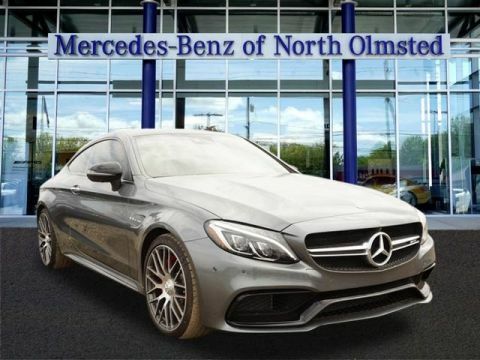 5 year, UNLIMITED Mileage CPO Warranty. 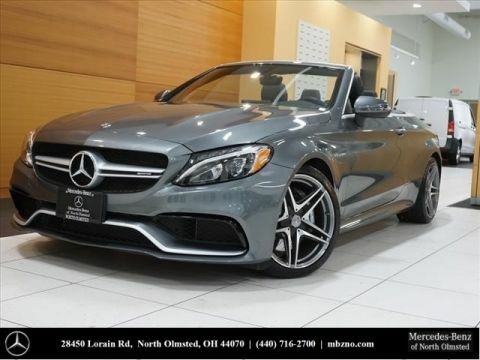 Call 440-716-2700 for more information!